nj arts maven: Seasonal Activities Right Here in Morris County! 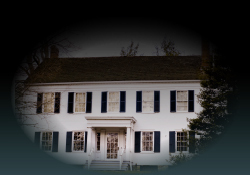 Experience the phenomenon known as 'ghost hunting', and join an investigation of the historic 1790s Vail House as Island Paranormal Society attempts to contact, confront, and communicate with paranormal entities. To learn more, click here. Travel back in time and experience the holidays during the Civil War-era at Historic Speedwell. Learn how soldiers prepared food, built winter huts to keep warm, and wrote special letters home to loved ones during the winter months. Attend the Officer’s Ball, and dance to live music! Check it out here. Calling all new parents—it’s time to get outside! 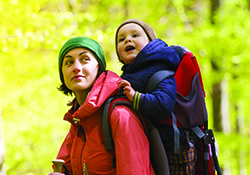 Put your baby in a backpack, and explore one of many wonderful Morris County area trails on select Tuesdays in December. Learn more here. The perfect fall family tradition! 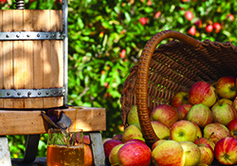 Make delicious, homemade apple cider using an old-fashioned, hand-cranked cider press, and learn fun facts about the amazing apple. Click here for more info.